Australia is one of great and most wonderful country to get immigrated to in present times. Normally, people migrate or move in another countries for some purposes such as- to gain higher profits, to experience healthy and standard lifestyle and many more factors as well. If you want to migrate in Australia for employment opportunities, skilled independent visa can be highly suitable. Normally, australian immigration subclass 189 is the highly sought after permanent immigration visa for skilled candidates or individuals who want to invest specific amount of money in Australia’s economy. The permit or allowance is offered to the candidates through point based system. It basically authorises candidates to migrate to Australia, if they have an employment experience and fluency in English language as well. The permit basically involves a test based on points to choose eligible and suitable visa applicants. Generally, the permit is a point based permanent visa. It is applicable for qualified and trained experts from international countries and tradespeople who don’t have any sponsorship from an Australian territory, firm, state or family member. The subclass 189 allows suitable candidates to reside anywhere and professionally involved in the country on a permanent basis. It is necessary for the candidates or suitable individuals to lodge an expression of interest (EOI) to get this immigration visa. Individuals must possess line-of-work/ vocation that is provided in the skilled profession or occupation list. This immigration visa is given to the individuals with less than 50 years of age or more than 18 years of age. Individuals must have fluency or good proficiency in English language. It is mandatory obtain at least 60 points to gain this immigration visa. Make sure that you must have good health and character when you aspire to get Australia’s subclass 189 immigration visa. It is extremely necessary for the aspirants to submit or lodge EOI (expression of interest) via skillselect system of australia, before presenting a submission for australia immigration subclass 189 visa. Immigrants can live and work in the Australian country on a permanent basis. They will be allowed to access the funds of australia. Skilled independent subclass 188 visa holders can gain admission in any of the best and renowned institution and university of australia. They can easily make a trip from australia. If you seriously want to apply for australia skilled independent (subclass 189) immigration visa, so it will be far better for you to consult any immigration consultancy or an experienced immigration agent. As immigration agents assist individuals in getting visas easily. 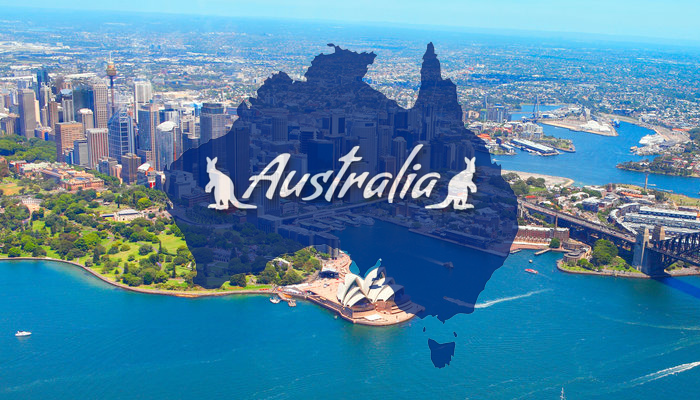 There are numerous immigration firms available on internet, choose the most reliable and best one to obtain immigration visa for australia easily and effectively as well. How can you Apply a Tourist Visa to Canada? How To Apply For Canadian Pr? Can a Fresher Get a German Job-Seeker Visa? Visa Services australia immigration subclass 189. permalink.